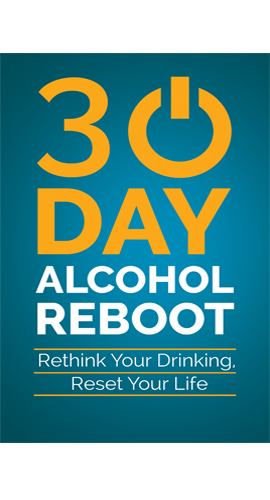 Today’s topic is committing yourself to the process of quitting drinking alcohol. What I mean by that is, take quitting alcohol for instance, you quit drinking, you don’t put any alcohol into your mouth anymore and that’s it. There isn’t anything measurable, you can’t measure something like that. You can’t measure the feeling that you’re getting moving forwards, day by day. You might feel good one day and crappy on the next day – that’s life. You can’t measure the effect of your cravings on you, you can. but you would be doing it all the time, taking notes here and taking notes there and it would just be too much of a laborious process. The outcome is definitely not going to be certain. Many of these things are just very difficult to measure. I’ll give you an example of something else. If you go to the Gym every day and you’re pumping up and you’re using weights and stuff like that and you can come back at the end of the day. What do you see? You see nothing. You don’t see an improvement. And you can do this every day and every day when you come back and still don’t see an improvement. You only see improvements when you look at these things from a long time perspective. You take a photograph of yourself on day one and another on day thirty and you compare the two. You measure yourself on day one and measure yourself on day thirty and compare the two. Same thing if you go on a diet, you go on a diet and perhaps starve yourself for a day and when you look in the mirror, what do you see? Nothing. You don’t see any difference. It’s only when at the end of the week you weigh yourself and compare how much you weigh now to what you weighed when you started out, that you see the difference. It’s only when you try to put on a pair of pants that used to be too small for you and find that they now fit. You know, it’s the same with anything in life, these things are gradual, it’s the process that matters. Relationships. When you’re in a relationship with somebody, you know a lot of people think it’s all to do with those grand gestures on Valentine’s Day, or Christmas and Birthdays and the presents and all that kind of stuff. It’s not. Relationships are built over time. If I went out one night and I met this Girl and a day later, I said ‘Yep, we’re getting married and stuff’ you’d think I was an eejit. That’s not the way things happen, it’s a gradual process. It starts out with you asking for the date, you take somebody out for a drink or a meal or go to the Pictures and you talk and you talk and people get to know each other and you do different things together and it’s the accumulation of all those things that makes the difference. Brushing your teeth is another one. You brush your teeth every day and when you look at your teeth in the mirror, you don’t really notice any difference, but the difference is in the long term. You brush your teeth every day and you keep away the Tooth Fairy. 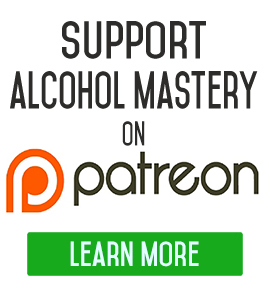 So, it’s the same with quitting drinking alcohol and the process that follows afterwards. 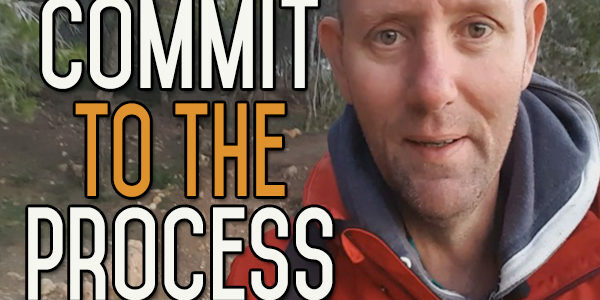 The process of moving yourself forward is all about the small little things that you do every day. Every time you say no to alcohol. Every time you think about alcohol and push it out of your mind and think about something different. Individually these things don’t really matter but it’s the accumulation of these things that creates a distance between yourself and the alcohol. Same thing when you’re building a new life, it’s the accumulation of all these things, it’s the process, the whole process is dynamic. 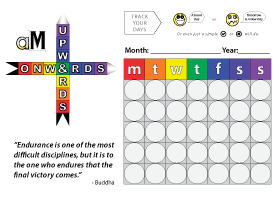 It’s all the time moving forwards, it’s exactly the same as how your habit developed in the first place. It’s not the one drink that matters, it’s the accumulation of all of those drinks put together. That’s what causes the rituals, that’s what builds the behaviours and eventually that’s what solidifies everything into habit. Small things – concentrate on doing those small things and that’s where you build it up. 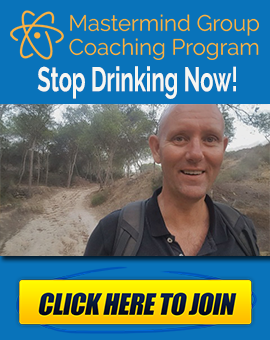 Quitting drinking alcohol is not about putting yourself under massive pressure not to drink again for the rest of your life, that will take care of itself. You don’t have to do that, that’s just part of the natural process. You just do the little things that matter, you do the accumulation of little things, you build up the dynamics and concentrate on the process. If you have any questions or any comments leave them down below, I’d love to hear them. Until next time keep concentrating, focus your mind on doing the little things, you don’t have to do everything, you just have to accumulate a lot of little things, over and over again. If you keep doing that you will build anything you want in life. You will eliminate anything that you want to eliminate in life. That’s how it works. Concentrate on the process. Take care of yourself. Good Luck. This is brilliant; thank you.